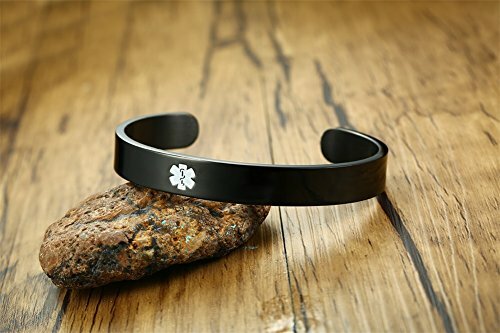 Medical ID jewelry is for people with hidden medical conditions such as Diabetes, Epilepsy, Asthma, Hypothyroidism, Heart Conditions, Allergies, Lymphedema etc. Design the information clearly and succinctly. It can help you communicate when you can't talk. 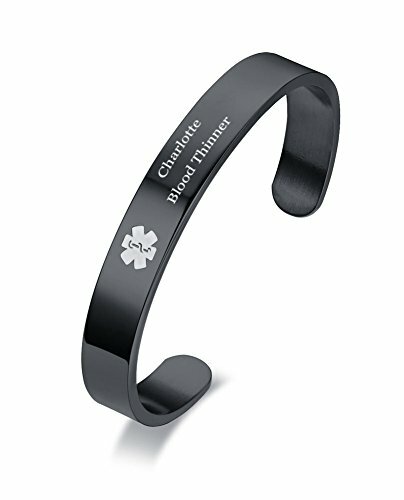 Customised Medical alert id Bangle Bracelet--This quality stainless steel bangle we offer engraving service both the rectangle round,heart charm,Please click"Customize Now"before you add the cart,then you can fill out your engrave info. SPCIFICATIONS:Perimeter 204 MM(8 inches),Polished Medical ID jewelry is for people with hidden medical conditions such as Diabetes, Epilepsy, Asthma, Hypothyroidism, Heart Conditions, Allergies, Lymphedema etc¡ê?Custom Engraved with your most important medical and contact information,providing safety for yourself,your lover,families or friends. 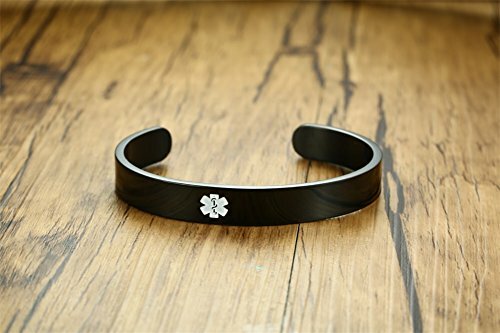 Material:Made of Quality Stainless Steel and Genuine Leather,High resistance to Rust Corrosion,Tarnishing,Smooth and Comfortable.Suitable for daily office or any Special Occasions showing a variety of fashion sense. 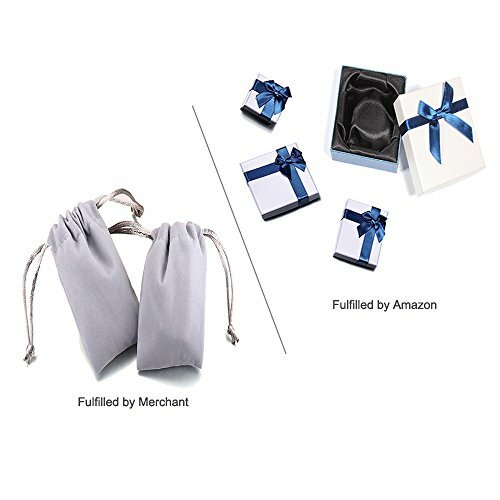 Guarantee:30 days Money Back or Exchange Policy Customer service,come with a grey velvet bag or white&blue gift box.If you would like more quantity or a special request feel free to send us a message and we will get back within 24 hours.